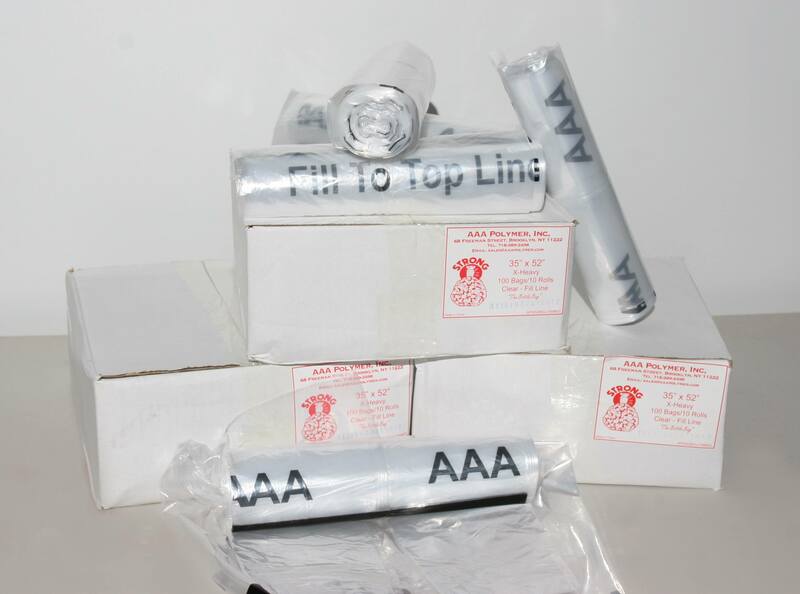 As the manufacturer of The Original Bottle Bag, AAA Polymer has been industry leaders since the inception of the first bottle bill. We are proud to be experts in creating bottle redemption bags with our proprietary blend of resin. This proprietary blend is remarkably efficient enough to keep costs low, but tough enough to get the job done. It's imperative for any bottle redemption bag to be thick and durable enough to withstand the extensive handling. While other bottle bags may not pass the test, AAA Polymer's Original Bottle Bag is manufactured with clear linear low density plastic that allows it to stretch to meet the demands of the application. 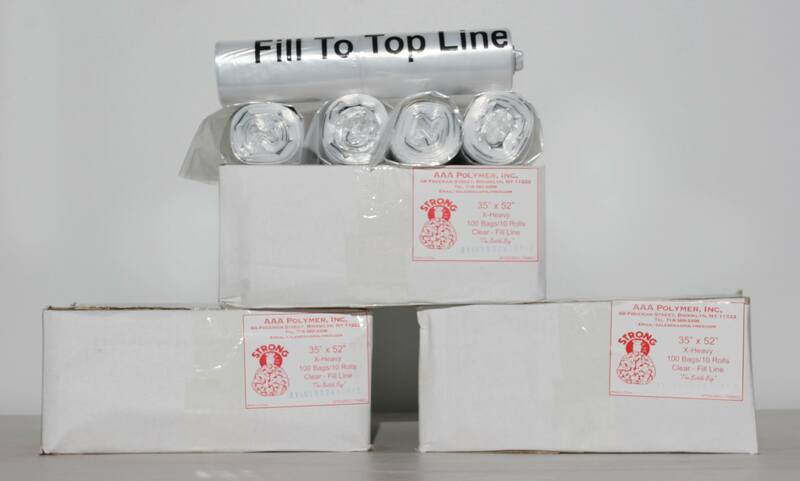 All bottle redemption bags are 35" x 52", which is the standard and approved size for bottle collection bags. These heavy-duty bags come in coreless bundles of 100 and feature a flat seal that ensures the contents will not spill. The Original Bottle Bag has stood the test of time. Since the inception of bottle bill, our bottle redemption bags have become the standard within the industry. These tough bottle bags are infused with cut resistant properties to withstand the rigorous path to bottle redemption. Each bag features a registered printed fill line. The line is located 12" from the top of the bag, so you will know when the bag is full. Most importantly, the printed fill line lets the processor know the bag is full, which means maximum redemption value. 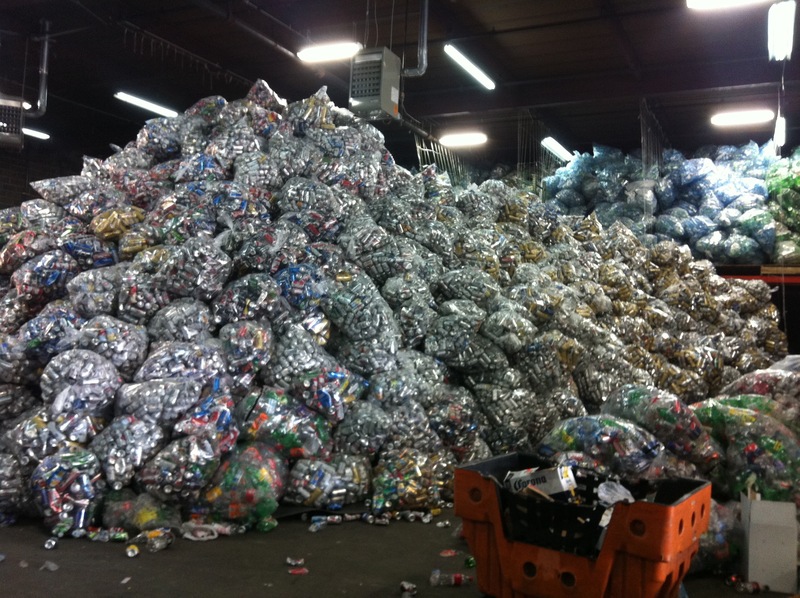 Do you need bottle redemption bags fast? If so, look no further than AAA Polymer. We keep a large, in-house inventory of The Original Bottle Bag. This allows us to quickly receive and fulfill orders with minimal wait time. Many of our customers receive their bottle redemption bags in anywhere from 24 to 48 hours. The Original Bottle Bag is engineered to meet your needs and exceed your expectations. 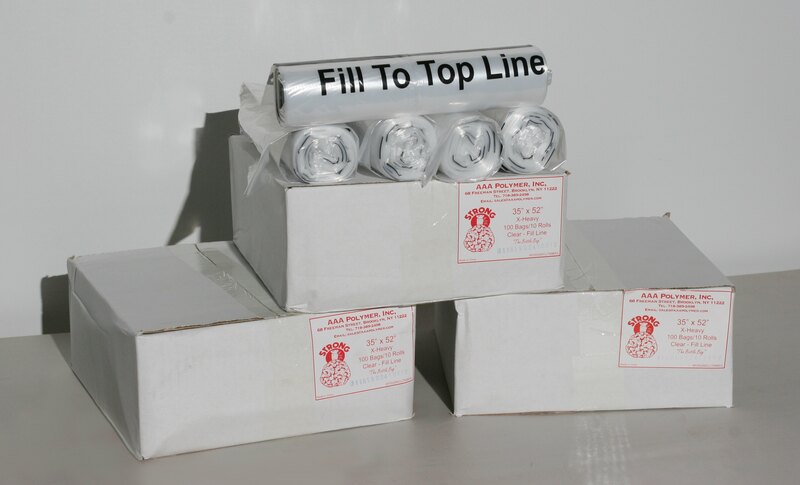 All bottle bags come with a coreless roll to simplify and expedite dispensing. Additionally, the coreless roll allows us to keep prices as low as possible and deliver the highest possible value. Transporting and dispensing each bottle redemption bag is further simplified with a compact case. Give your brand's marketing effort a strong jolt with customized bottle redemption bags. Custom printed bottle redemption bags will help create awareness for your business in ways you have never imagined. Can You Include Artwork on the Custom Bottle Redemption Bag? You can even include your own custom artwork on your bottle redemption bag. Your provide the artwork, and our team will provide you with a proof of the work. We will not start production until you have given us the OK.
After your order is created, we deliver your custom redemption bags directly to your door. Get the best of both worlds with function and form with the AAA Polymer customizable Original Bottle Bag. Contact us today to order your bottle redemption bag.